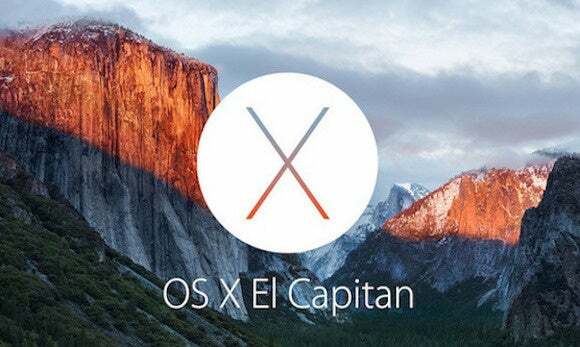 The 6th beta of Mac OS X El Capitan (Build 15A244d) has been seeded to developers. The release of beta 6 merely a week after beta 5 is quite unexpected for Apple, given the usual 2 week spacing between betas. If Apple is sticking to its usual roll out plans, then an updated public beta will also be out soon. In other Mac news, there are reports that new iMacs with better processors and improved screens will be announced later in the year. Perhaps the 21.5 inch iMac will also receive a Retina display, to complement the retina 27 inch iMac. The last couple of days has revealed quite a few part leaks for upcoming iPhones. Macrumours is reporting that leaked parts and case renderings suggest the 6S will be physically similar despite being slightly thicker than the 6. This would be an interesting move given Apple's focus on thin devices in recent times. A photo of an iPhone battery has been making the rounds on the internet, with suggestions it is for a smaller 4 inch iPhone 6. Some hope Apple will introduce a premium 4 inch 6S, in addition to a 4.7 and 5.5 inch 6S, while some hope for a 4 inch iPhone 6C. Possibly some day soon we’ll have Apple as a mobile service provider. Apple is apparently testing and evaluating plans to become what is called a ‘Mobile Virtual Network Operator’ in the US and Europe. Could this mean bye bye Optus and Telstra for iPhone users, if Apple were to offer its rumoured service in Australia? Speaking of mobile providers, Apple is also apparently seeking to replace voicemail with its own Siri based system. Allegedly Apple is testing ‘iCloud Voicemail', where Siri answers unanswered calls and transcribes them. It will be interesting if this feature is added onto iOS 9 or whether it will be added in another future release of iOS, if at all. Those of you who are waiting for a new Apple TV might not need wait much longer. If report base on a somewhat sketchy rumour is right, then Apple is planning on introducing a new Apple TV in September. Amongst the rumoured new features are an App Store, a touch based remote control and Siri integration. There also may be an internet based Apple Television station, but this is apparently still in the works, and negotiations may delay its release.